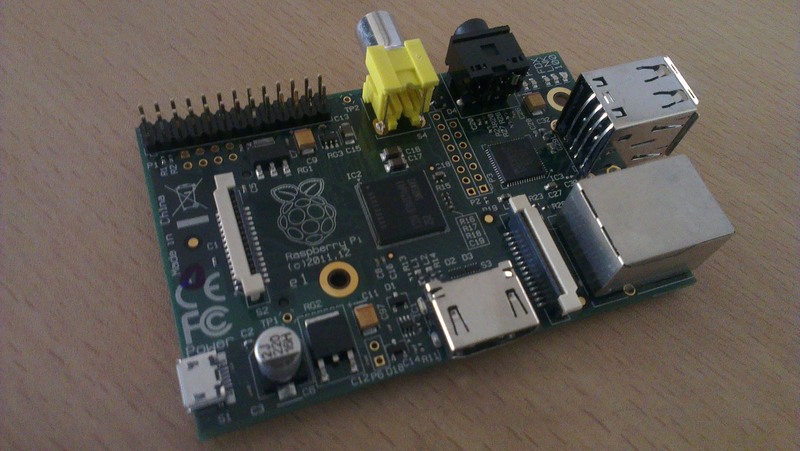 Well today i am going to talk about Raspberry Pi …. Two models are available there, Model A (25$), Model B (35$). Model A has 256MB RAM, one USB port and no Ethernet (network connection). Model B has 512MB RAM, 2 USB port and an Ethernet port. If you are using the analogue RCA connection, stereo audio is available from the 3.5mm jack next to the RCA connector. Now for SD card i think you can read a lot from this site http://elinux.org/RPi_SD_cards from the link you can find that list of working SD/SDHC/microSDHC cards and also how to install the OS into SD card. 1. As default Raspberry Pi supporting Python but any language which will compile for ARMv6 can be used with the Raspberry Pi. 2. It will not run WINE or Windows, or other x86 software.